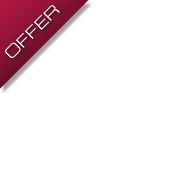 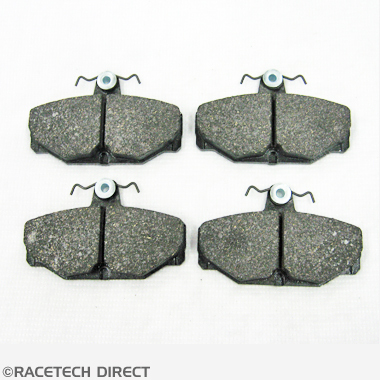 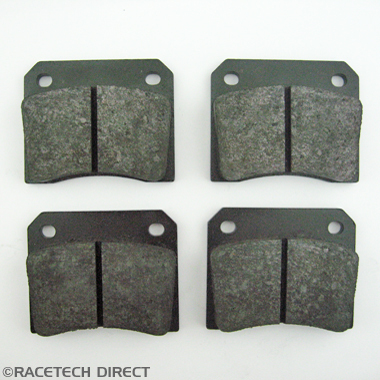 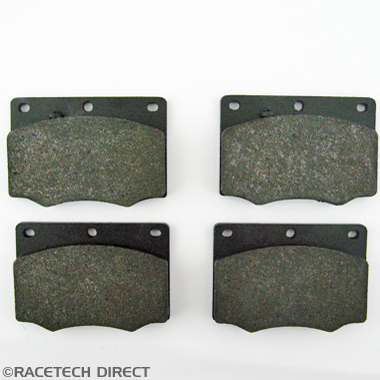 Rear brake pad ( set of 4 ) for all Tasmin / Wedge models. 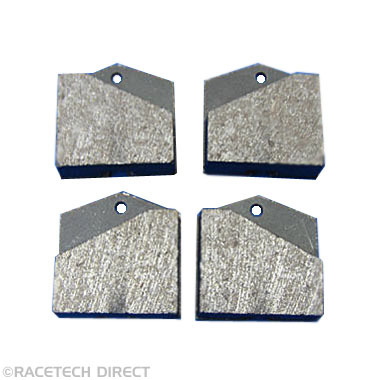 See part No. 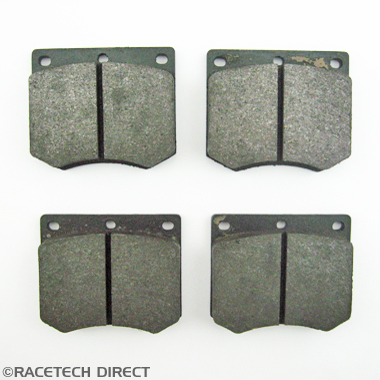 RD20 for handbrake pads and 025J024A for discs. 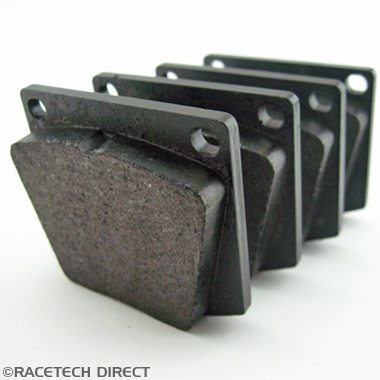 TVR Hand brake pads for Tasmin / Wedge models. 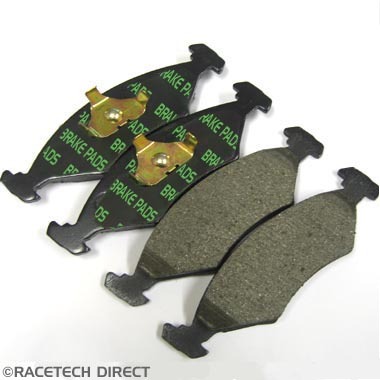 Brake Pads Front Set - TVR Chimaera & Griffith.. 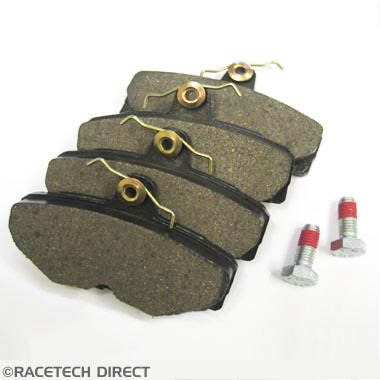 Brake Pads Rear Set - TVR Chimaera & Griffith..